Thieves combines Clove, Lemon, Cinnamon Bark, Eucalyptus, and Rosemary essential oils for a blend that is not only reminiscent of warming winter spices but can support your immunity and lift your spirits. Young Living’s one-of-a-kind Thieves blend, crafted in the spirit of that legendary combination, can be found in all our Thieves products and is a safe alternative to commercial cleaners. Containing high amounts of eugenol, CLOVE supports a healthy immune system. With 68 percent d-Limonene, LEMON oil is a powerful antioxidant. It is also highly regarded for its ability to act as a natural solvent and cleanser. With its beloved, spicy-sweet aroma, CINNAMON BARK is a favorite home fragrance. It also offers supports overall wellness. As one of the most versatile of the eucalyptus oils, EUCALYPTUS RADIATA supports respiratory and immune health. It also contains constituents known for their cleansing abilities. ROSEMARY oil is naturally energizing. It has detoxifying properties may promote overall wellness. 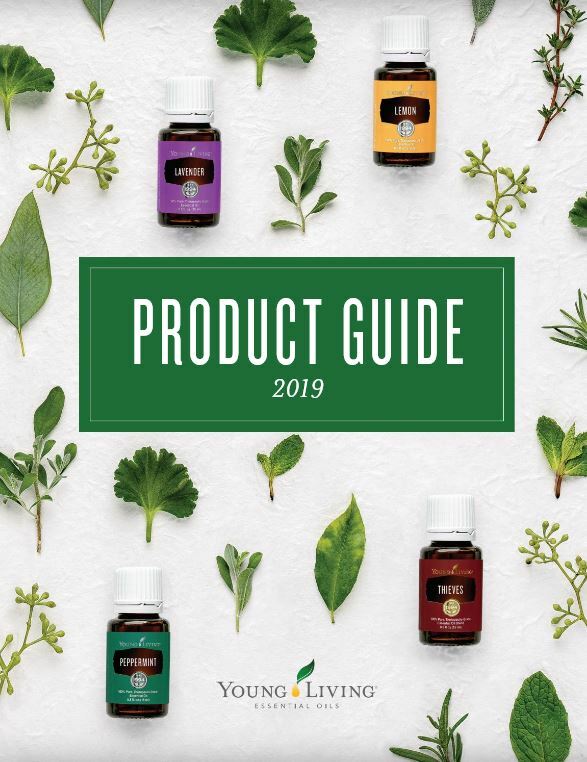 Thieves essential oil blend has inspired an entire line of natural home and body products, including oral care, hand care, and household cleaning solutions.